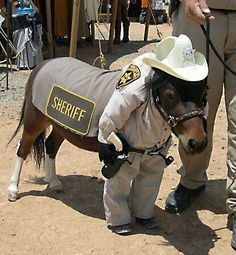 That would be severe animal cruelty if the sheriff plopped her rear down on that poor horse. I'm surprised they even allow her to ride on a horse now. Bless the animals!!!! are we never going to stop being nomber 1 imean 1 cruptions in theu.s is ala. number 1 in the sta .the of ala is morgan co. number 1 in opoad add. is ala because by moveing the nary .agent is likr leaving the fox in charce of the hen house. keep an eye on the rocords. Regardless. Who ever posted understands the problems we face. Let us not judge their writing/typing skills. I just want to know someone isn't drunk or on something posting. Tht is what my issue was.